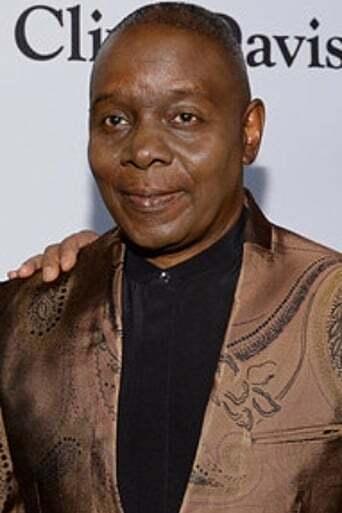 Philip Bailey was born on May 8, 1951 in Denver, Colorado, USA. He has been married to Krystal since 2004. They have one child. He was previously married to Janet. Member of Earth Wind & Fire since 1971. Also has several solo hits to his credit. Prior to joining the group, was musical director for the Stovall Sisters, a gospel group. Inducted into the Rock & Roll Hall of Fame in 2000 (as a member of Earth Wind & Fire). Earth, Wind, & Fire were awarded a Star on the Hollywood Walk of Fame for Recording at 7080 Hollywood Boulevard in Hollywood, California.